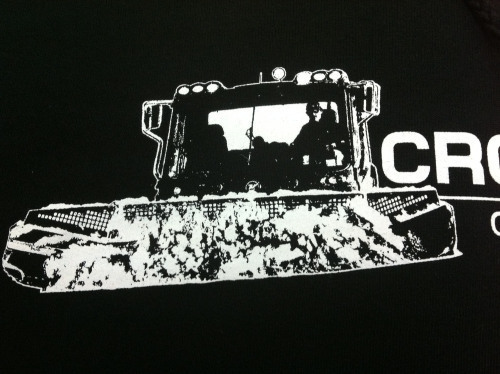 Just in time for this weekends potential Snow storm. 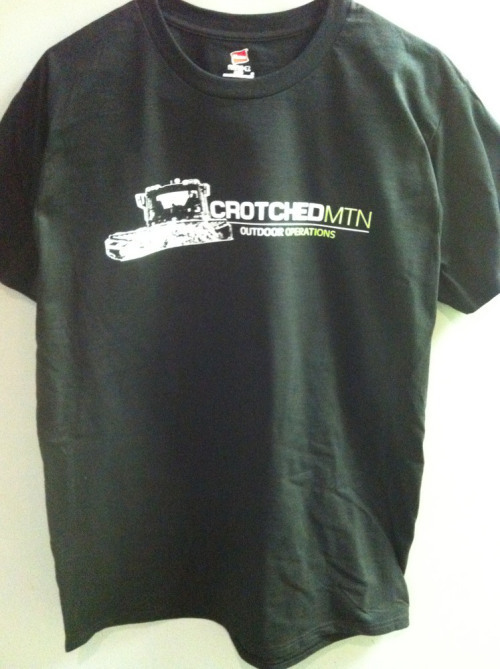 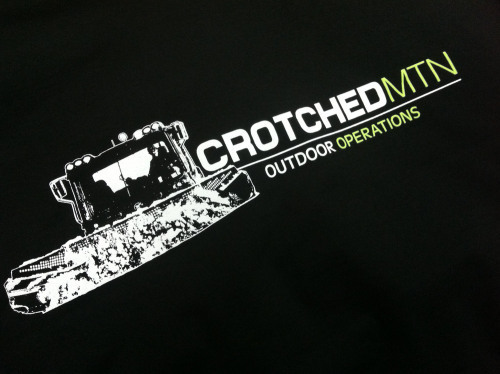 Crotched Mountain's new Outdoor Operations Gear, will help keep these guys warm during the Blizzard. 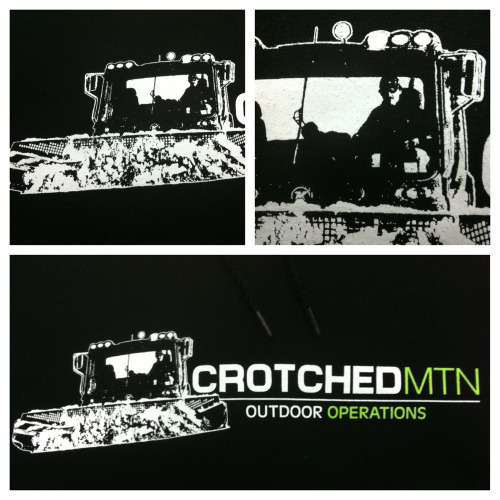 Tune into Crotched Mountains Facebook page for snow conditions and events. 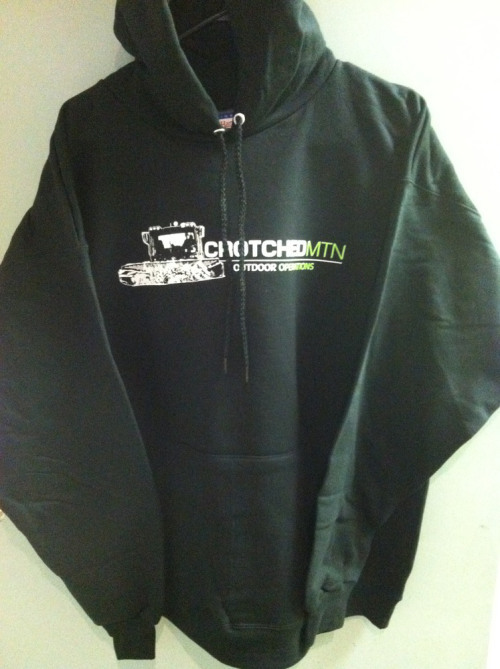 And make sure to check out our catalog for the latest in outerwear to keep you warm and dry this winter.